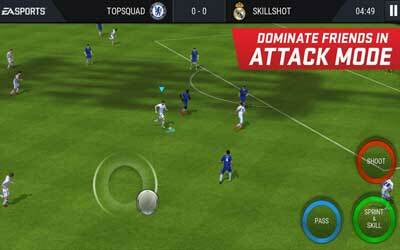 Previous version FIFA Mobile Soccer 6.2.1 apk for Android will help you to downgrade or install older app easily. This is one of the best Sports apps. Hey, footballers! We’ve made some overall improvements to keep you dribbling to victory.